Would your Valentine like to spend an evening with you seeing what your "hour a week" is all about? Or would your Valentine think an evening of quiet is better than chocolates? Roundtable don't judge! But we do want you to join us (with your plus 1, even)! This month we'll be kicking off Camporee planning, so please be sure to send your troop's representative. The Bee Cave District has two Scouts USA troops for girls aged 11-17 to have the same great scouting experience that has been available to boys. 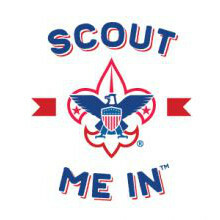 For more information about Troop 72, please contact Rose Newton at 713-397-1215 or via email. If you're interested in Troop 4540, please click here to visit their website or email Bonnie Martin. 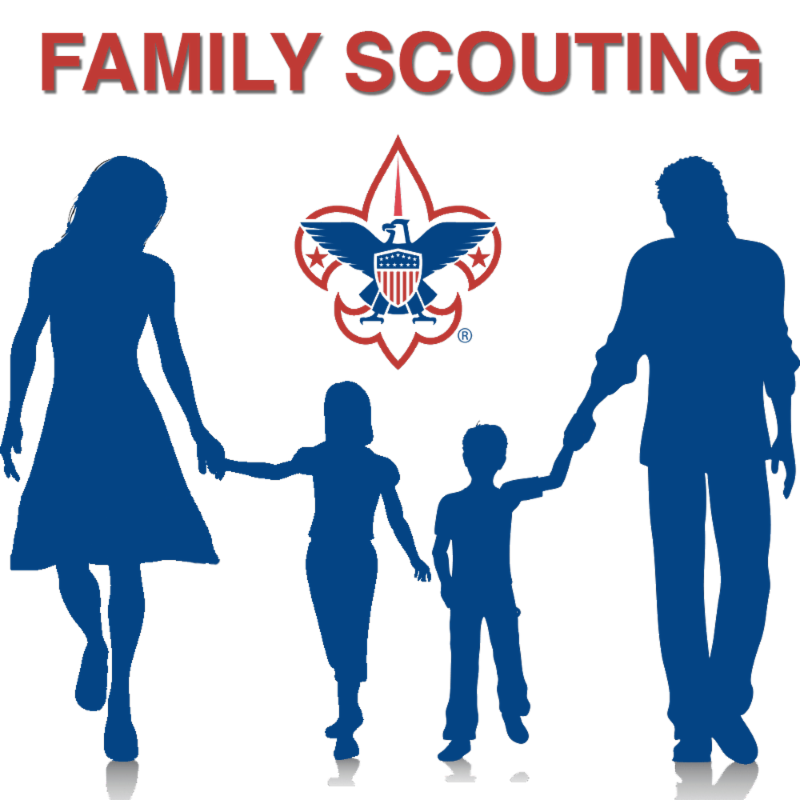 ...so future Scouting families find you tomorrow! Here is a short article that helps units update their pin on the Be A Scout map. 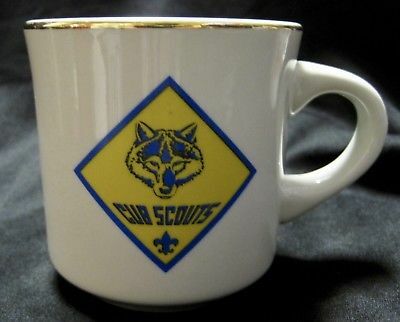 All of our new Scouts BSA troops are on the map, but like other units, they need to update the pin with their specific information, unit website, unit contact, etc. All units should take 5 minutes to update their pin to help new families connect with the unit! Registration for Cub Scout Day Camp at Castleton (June 3-7, 2019) fills up every year! Registration will open at 1:00 PM on Monday, February 18, 2019. Set the reminder today! Bookmark the registration page here, and look for more details on the best value in youth adventure this summer to be coming soon! A special celebration for all the 2018 Capitol Area Council Eagle Scouts will be held on Sunday, Feb. 24 at the Frank Fickett Scout Training and Service Center. The new tablets with the 2018 Eagle Scouts will be added to the Eagle Wall and attendees will be presented with a commemorative coin. More details available in late January. Save the Date: Camporee at Lost Pines! 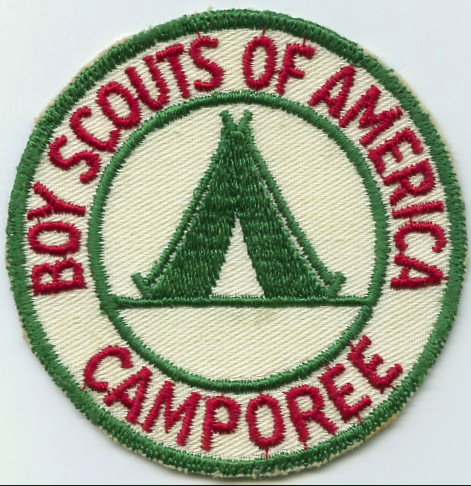 We are excited to announce that we will be holding our District Camporee at Lost Pines Scout Reservation in Bastrop on the weekend of April 5 to 7. 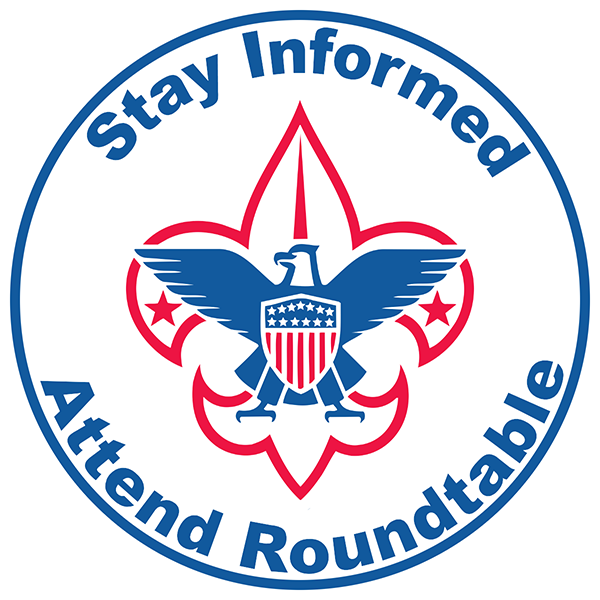 Please be sure to mark your calendar and identify your troop representatives to come to the planning sessions at future Roundtables.